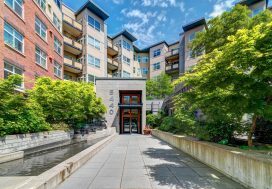 Friends and clients, this family sent us a quick email to say they were thinking of upsizing to a larger condo or townhome and in order to prepare for that purchase would like to sell their Ballard investment condo. 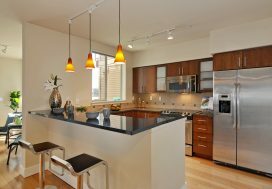 Once the tenant moved out of the condo, we took a look at the space to see what improvements might need to be made. Fortunately, the condo was in great shape! A little paint touch-up and staging was all it took to shine this condo up for its market debut. Setting the price was tricky as the market had taken a turn in that we were no longer seeing multiple offers and offer review dates and there had been an influx of inventory. 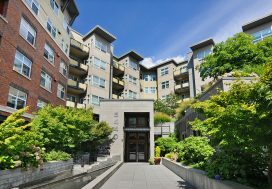 We took a look at the most recent comparable and on-market listings to help us narrow in on the right price. We launched the condo and received a full price offer in one day. For this one, I would say we “nailed it”! Now on to finding your new home Chris and Mel!